Health insurance companies around the country are seeking rate increases of 20% to 40% or more, saying their new customers under the Affordable Care Act turned out to be sicker than expected. Federal officials say they are determined to see that the requests are scaled back. 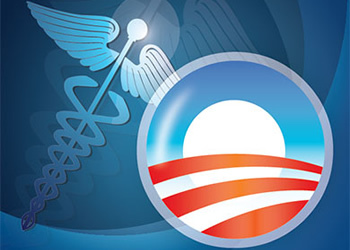 “As a result, millions of people will face Obamacare sticker shock,” said Senator John Barrasso, Republican of Wyoming.